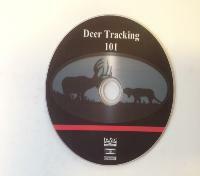 your dog to track and recover wounded game. breed and wherever you may live, this video is a must." John Jeanneney, Author of "Tracking Dogs for Finding Wounded Deer"